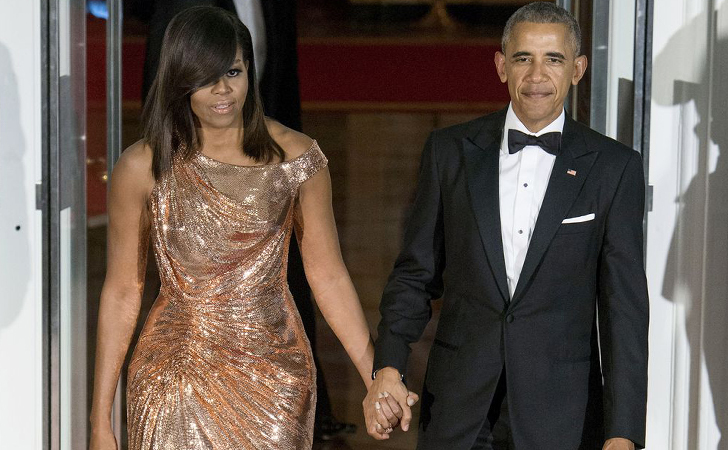 The Obamas were the youngest couple ever to be in office, and they were also the most fashionable. While that doesn’t say much when you consider their competition, there is no contesting that they’re a great looking couple. 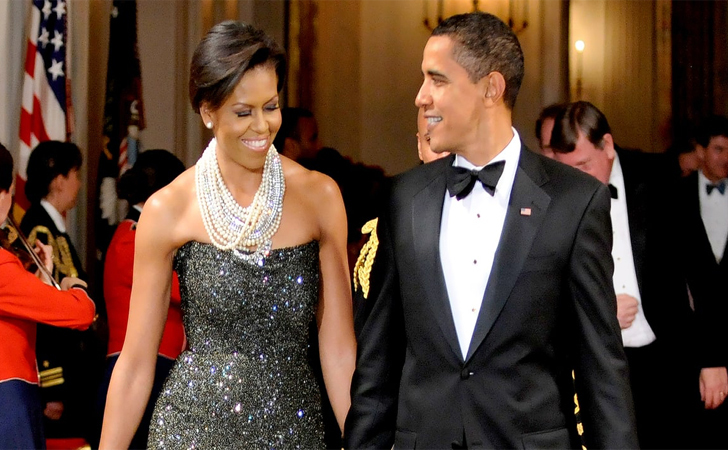 However, Michelle recently let it leak that the former president never changes his tuxedo! During her talk at the Apple Developer Conference, Michelle gave away the dirty little secret. 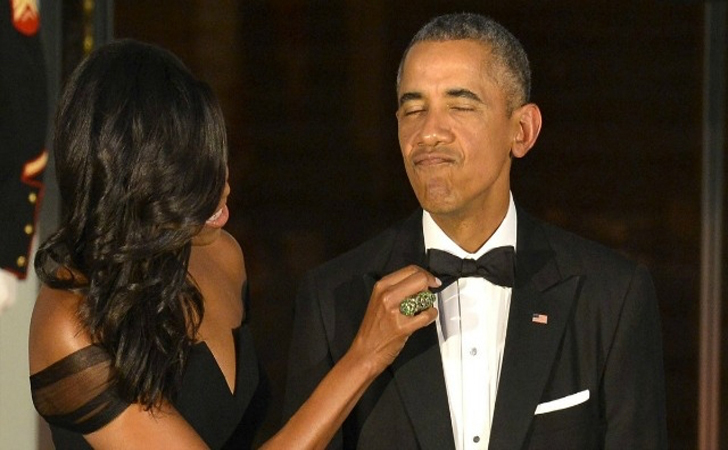 Former President Obama only wore one tux during his eight years in office. 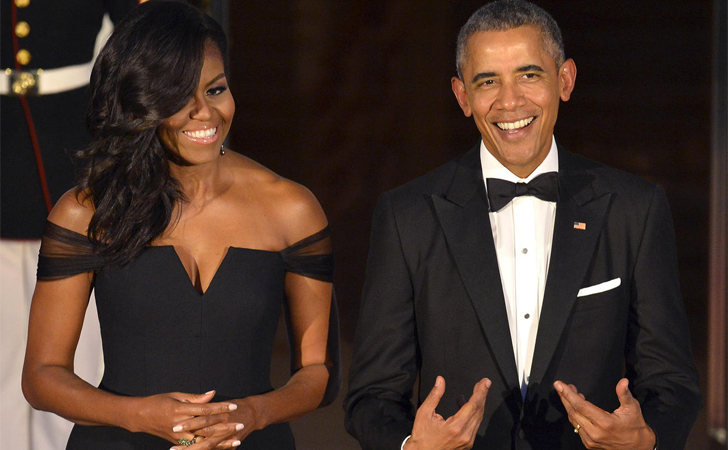 She went on to express how unfair that this was, because no matter what the black tie event was, he would always put on the same suit, shirt, and tie. She noted the fact that she had become a fashion icon of sorts, with the press always trying to get pictures of her outfit. Whether it was of her dress itself, her shoes, or her jewelry, every part of her style had to be meticulously selected. She also went on to reminisce about the viral time when she needed to adjust her husband’s bow tie while they were waiting to welcome world leaders to the White House. She recalled that she was bored, so she wanted to make sure that her husband looked good. The final result of the picture was absolutely adorable. Enjoy this article? Make sure to comment below and Share!